I come from the ballet world where I had the pleasure of fulfilling my dream of becoming a professional ballet dancer in France and abroad for more than 10 years. This wonderful experience allows me to be bilingual French / English. Which is a real bonus for you, as french wedding planner, I’ll be able to converse with your different guests from all around the world. I used to travel a lot as well, so i understand very well the different needs for you and your guests. Taking care of the jet lag for planning some skype meeting for exemple, won’t be a problem. Following this first professional life I started to bottom in a new project. That was to open my Destination wedding planning agency, my new passion. And to become a French wedding planner. I’m a French wedding planner based in provence and on the french riviera. I understand better that anyone else, the importance of fulfilling your dreams. And as a french wedding planner, i’m here to help to realise your wedding dreams. Nothing is impossible, you just need to be given the means to get there. Ballet taught me about surpassing oneself, to be rigorous and to be a perfectionist. I am extremely dedicated to what I do and I don’t take errors lightly. But am also known as a smiling, honest and dependable person on whom you can count on. 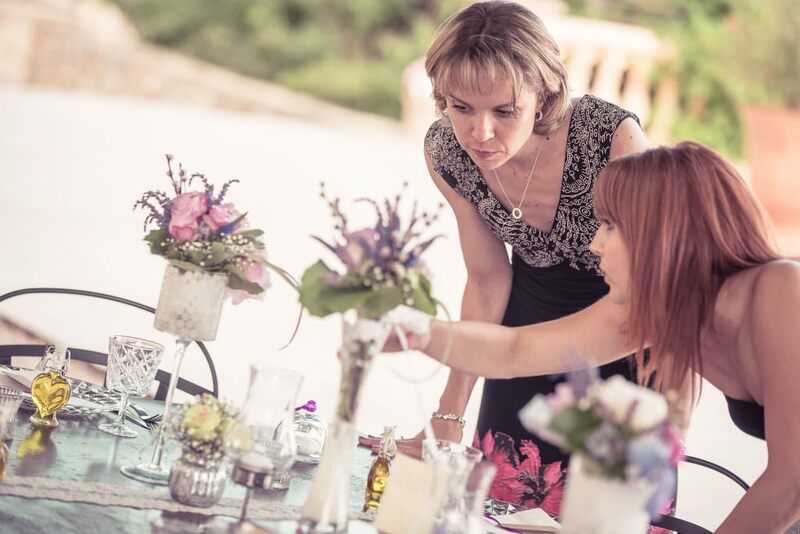 Because of my perfectionist side, it was impossible for me to launch myself as a french wedding planner in provence and on the french riviera without the proper qualifications. I’m proud to be certified by Réussir dans le mariage, the wedding planners training school, from the group MSL. 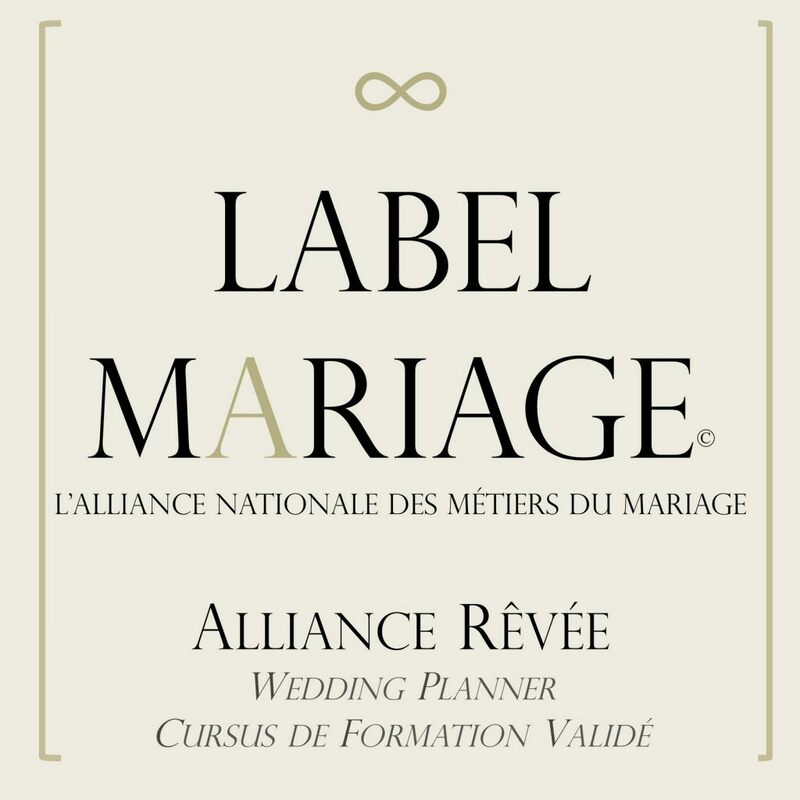 The unique training, sustained from Label Mariage, the national wedding business alliance. Because today I decided to become specialize in destination wedding planning in Provence and on the French Riviera, I couldn’t improvise in this domain neither. That’s why I went back to improving myself and learn at the Muriel Saldalamacchia Academy and gaining all the knowledge for today to be able to legitimately say and prove that I’m a Destination Wedding Planner Specialist. 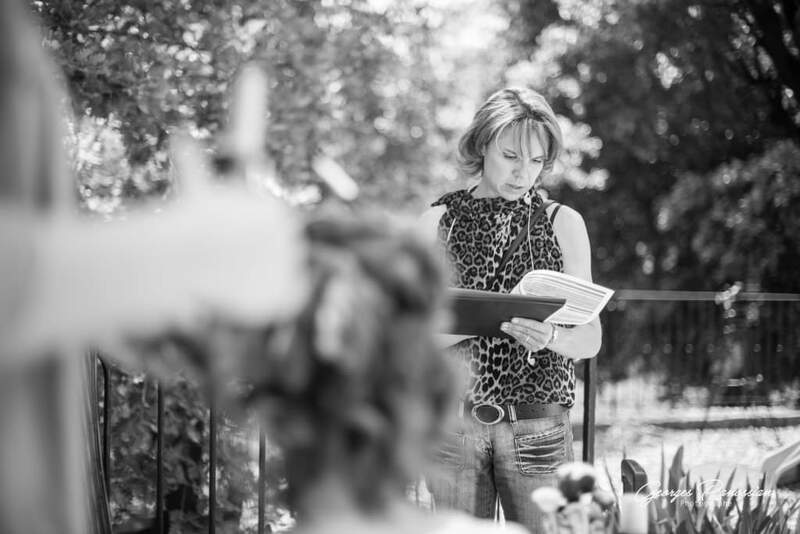 HOW DID I BECOME WEDDING PLANNER PROVENCE AND WHY?